We LOVE this quote. In fact, it was one of the inspirations behind Daily Meditate, and we feature it on our “About Daily Meditate” page. 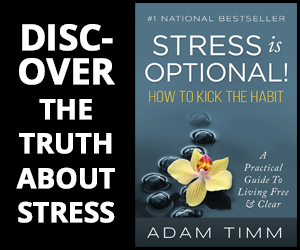 Hopefully it can inspire you to meditate more, and help further spread the practice of meditation. Doesn’t those benefits seem like something that would contribute to a less violent world? We challenge you to not only meditate more often, but also introduce meditation to the young generation to plant seeds of peace and compassion. 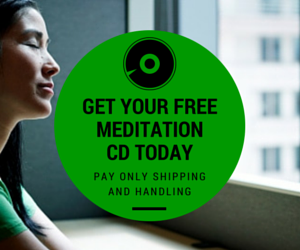 Take some time today to sit down with a child and show it how to meditate! 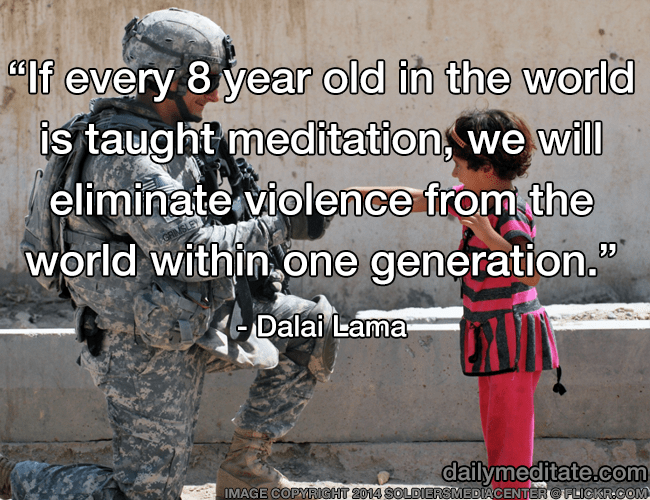 Do you know of a child that meditates? Please share your story below. Original image copyright U.S. Army. Image has been changed by Daily Meditate, as per CC license.